Connnexion is again hearing of isolated cases of state pensioners who are due “free” healthcare in France under the European S1 scheme being sent Cotisation subsidiaire maladie (Puma) bills by Urssaf. Herbalists back into the French healthcare system? Herbalists who treat health problems with plants have been banned as a profession in France since 1942 but may soon regain official status. Britain has introduced a bill in which it offers to continue to pay for the healthcare of its state pensioners living abroad in the EU – including those moving after Brexit – and to keep funding EHICs for travellers. 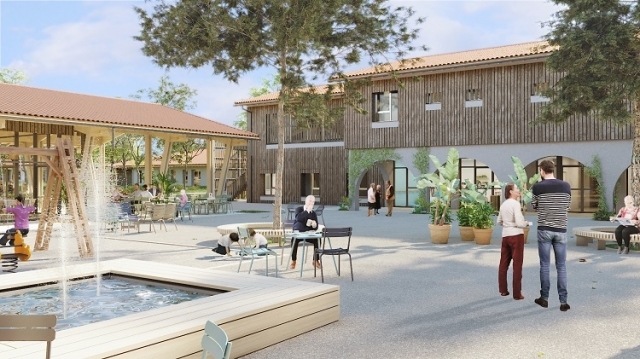 Work on France’s first “Alzheimer Village”, where people with dementia can live in a stimulating, non-medicalised environment, is progressing with the first residents expected in 2020. 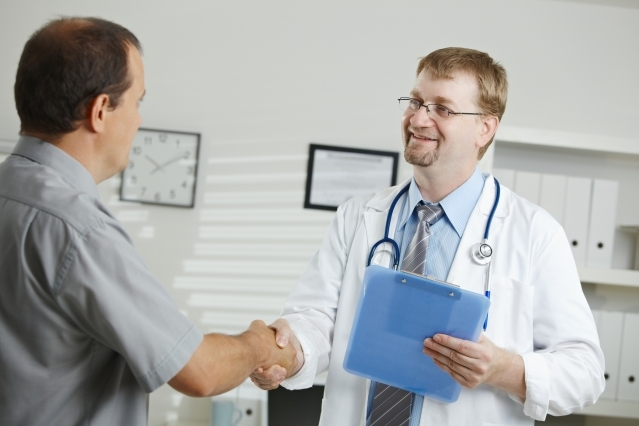 Is my expensive new drug ‘free’ in France? I read with interest the response in the August edition to a question about 100% reimbursement for the arthritis treatment Adalimumab for someone moving to France. My situation is similar but I have been prescribed a newer drug, Cosentyx. Would this also be available to me? Also, as I am moving as a pensioner, I am worried that there would be a period during which I would not qualify as a resident for the purposes of medical treatment and that I may need to take out a private policy. Is that right? C.J. A bill has today been introduced by the UK government aimed at giving it the power to continue funding the healthcare of British pensioners in the EU including in a no-deal scenario.